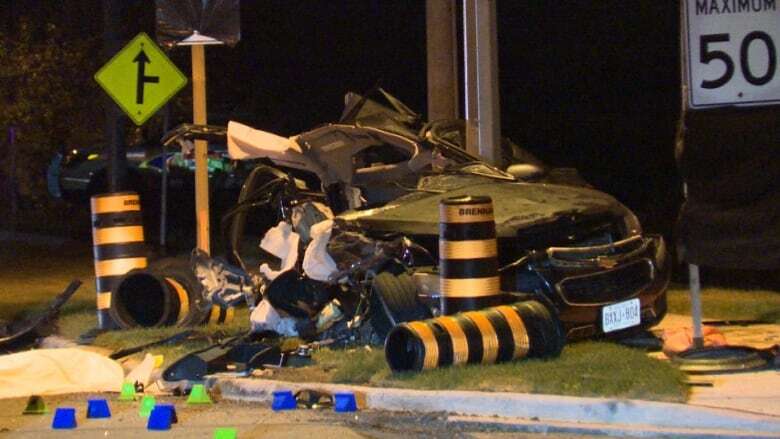 Changes to impaired driving laws that come into force on Tuesday will reduce the number of people who die in crashes caused by drunk drivers, predicts the head of Mothers Against Drunk Driving Canada. 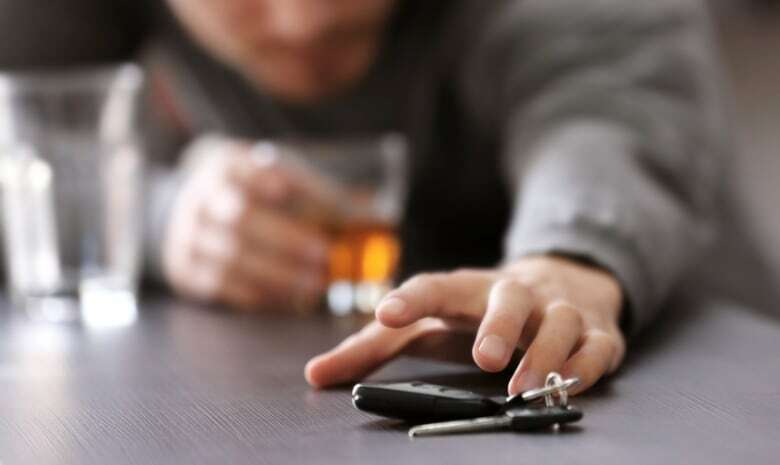 "It's probably the most significant change in legislation around impaired driving since probably the breathalyzer was brought in 1969," Andrew Murie, CEO of MADD Canada, told CBC Radio's Metro Morning on Monday. "It will have a huge impact right away." Murie said MADD Canada, which stands for Mothers Against Drunk Driving and is a national charitable organization, has been calling for stronger impaired driving laws for more than 10 years. 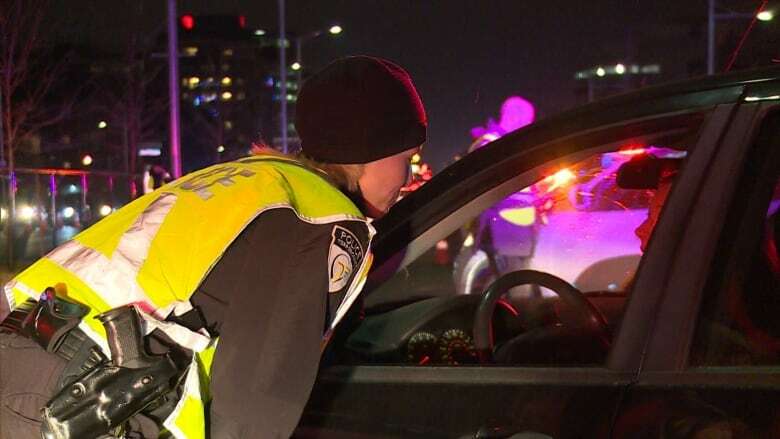 Under changes to Criminal Code starting Tuesday, police will be able to carry out what is called mandatory alcohol screening, which means officers can demand a breath sample at the roadside from any driver who has been lawfully stopped. Previously, officers had to have "reasonable suspicion" that a driver had alcohol in his or her body to demand a breath sample. That means they had a limited amount of time, "a brief window," to determine if there are signs of impairment, Murie added. Mandatory screening will make it easier for police to detect suspected impaired drivers, according to Canada's Department of Justice. It is also expected to curb the number of cases in which drivers use reasonable cause as a defence in court, it said. "As research shows that many impaired drivers are able to escape detection at check stops, this authority would help police detect more drivers who are 'over 80' and reduce litigation regarding whether or not the officer had a reasonable suspicion," its website reads. The justice department said the result of a test an "approved screening device" would not on its own lead to a charge, but it could lead to further investigation and that could mean a test on an "approved instrument" at a police station. Murie said countries that have introduced mandatory screening have seen a drop in roadside deaths caused by impaired driving. These countries include Australia, New Zealand, Austria, Belgium, Denmark, Finland, France, Germany, Ireland, the Netherlands and Sweden, according to the justice department. In Ireland, for example, mandatory screening has been given credit for lowering the number of roadside deaths by about 40 per cent in the first four years after it became law, the justice department said. Murie said he believes the new rules will save a significant number of lives. "We're expecting somewhere in the round of 20 to 25 per cent reduction," he said. "To put it in context, that's 200 more families who will have their loved ones around this holiday season next year." Asked why many motorists continue to drive while impaired, despite years of public awareness campaigns about crashes, injuries and deaths caused by drunk driving, Murie said it has been possible until now to avoid detection easily. But mandatory screening should give drivers pause, he added. "The likelihood of getting caught is fairly narrow under our current system. And that's going to change tremendously starting tomorrow," he said. Drivers, he said, can now be subject to a test and be processed. "A vast number of people, once these laws kick in place, will alter their behaviour, which brings about the road safety benefits."